Use Card 1, Card 2 or Card 3 for this puzzle. Each card has 9 ‘windows’. When a card is placed on this puzzle, 9 numbers will be seen through the ‘windows’. 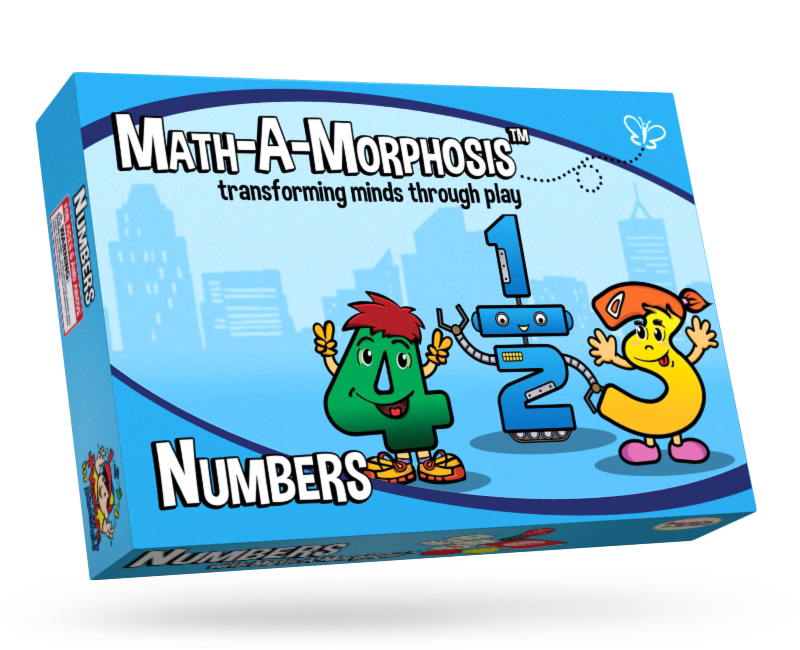 A correct placing occurs when all the number sentences produced are correct. Find as many correct placings as you can. Have fun!